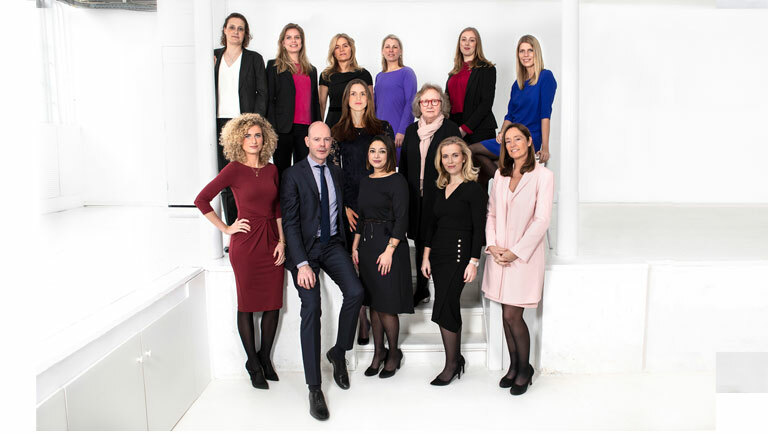 The lawyers at De Boorder combine a personal approach with a business-like overview, with a strong focus on consultation, mediation and collaborative divorce. Key factors here include trust and respect for the other party. After all, family law is all about people and their lives.